We also have 170 horses for sale and 31 for lease! Buy or sell tack, gifts & more in our online market. Ads are FREE & can be easily updated or changed by the lister. 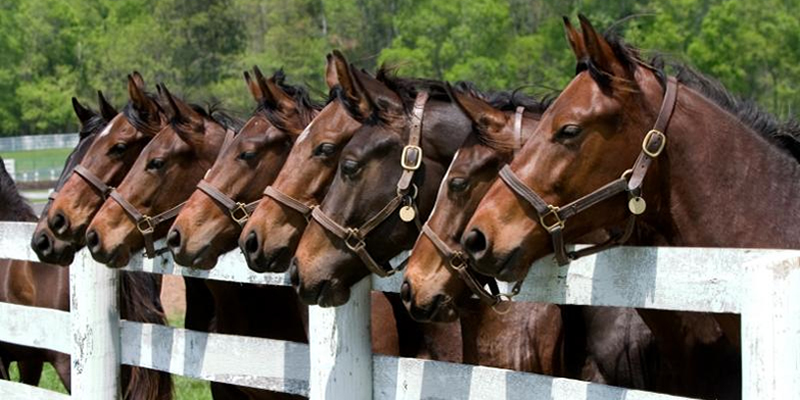 Thousands of horses for sale or lease - all in Maryland! Find a wide variety of breeds and disciplines. Ads are FREE! Look for an equestrian job in Maryland or place an ad to help you find that perfect person or job opportunity. Full of photos and even videos! Farms, estates & more. Do you like our site? We'd love to know! Add your YouTube video to your classified! Look for the icon on all classifeds with videos! Fun large pony that goes English or Western. Great kids horse and loves the trails! Available for on site lease options: please inquire for specifics etc. Flexible Fit Equestrian seeking a dynamic full time manager! Flexible Fit Equestrian is an Australian brand opening a branch in the USA. 19 years young 15.3 Holsteiner mare for on-site free lease at River Chase Farm in Aldie, Va.